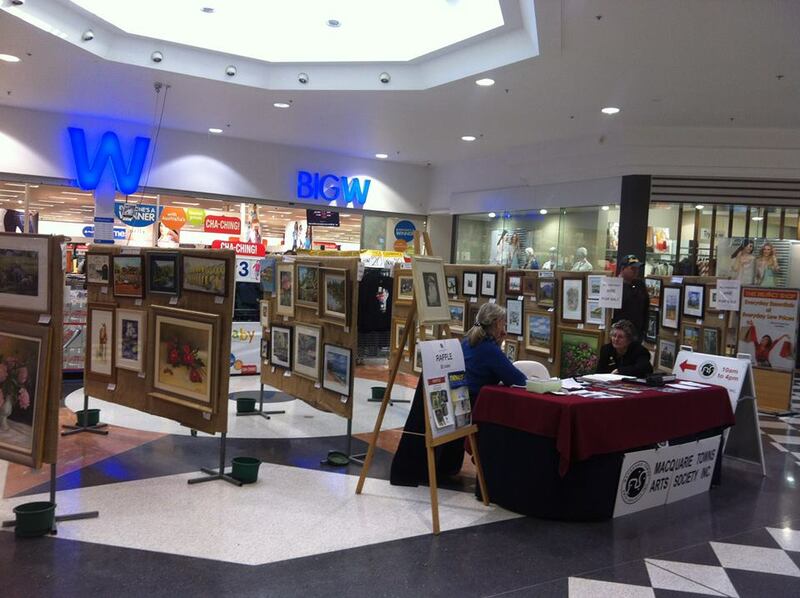 Our Richmond Marketplace Exhibition is on again! 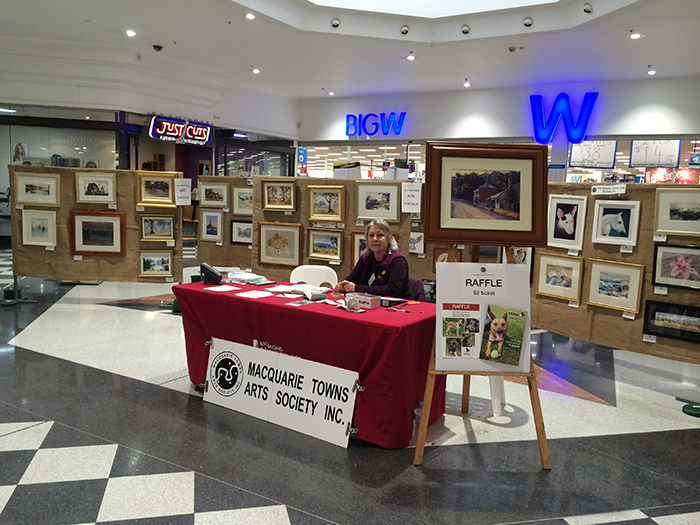 Our popular exhibition is on again at the Marketplace in Richmond. There will be some great art to admire and we usually do well at this location with sales too. 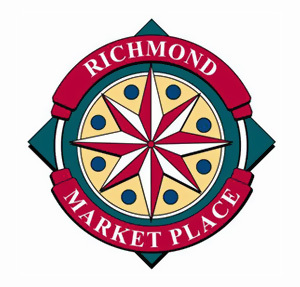 The Richmond Market Place Exhibition will take place on 13th to 16th August and you will find an entry form enclosed. This is always a successful event for our Society and we look forward to receiving your entries. Please note small to medium works please and all exhibitors will be required to do duty. Please download the entry form here and review the framing requirements for more details.